Our mission is to create commercial interiors that so precisely represent your brand and embody your company’s spirit that customers will immediately understand what you’re about and what you represent. To do this, we have learned that our commercial clients appreciate and love our unique standard four-step design process which lets us explore your brand and vision to understand the corporate goals you want to be achieved. 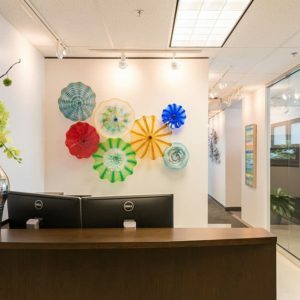 We consult with you in your office or commercial space to determine functional and aesthetic preferences, goals and requirements for each specific area to be designed. We then establish with you the preliminary design elements and general color scheme for your space. Once this is done, we clarify and agree upon the scope of work, timelines and design investment. We go back to our design studio and plan and illustrate the room layout(s). We source and select all colors; fabrics; finishes; window, wall or floor coverings; furniture, lighting, art and all accessories. Once done, we then prepare design boards, swatches, photographs and/or sketches for our next meeting so we can ensure you are comfortable visualizing the project. Then we come to your office again and present our design concept and corresponding purchase investment for your approval. We procure and schedule all approved purchases and services. 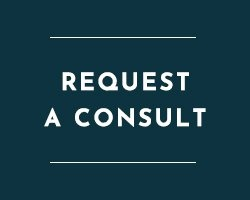 We coordinate with contractors, suppliers, workrooms and special fabricators for their services and present you with a time and action plan outlining: a) all purchases and their estimated delivery dates; b) schedule of contractor's project work, when applicable. The work comes to fruition! We deliver and install all approved purchases to the job site and review the grand reveal with you to ensure your complete satisfaction with the completed project.